Last night Louis and I watched Picnic at Hanging Rock. I hadn't even seen it before so it was like a BIG DEAL and the viewing circumstances had to be perfect. We watched the trailer on Youtube before we put on the movie to pretend it was like the premiere or something. My friend Tara's Mum played Irma in the film, which is pretty amazing. Tara worked at Rookie for a while and we hung out in LA on my last trip to the states (blogged bout it here: http://www.minnagilligan.com/2012/06/i-saw-sign.html) She's pretty lovely. Her Mum drove us round Hollywood to amazing vintage shops and she was also pretty lovely and bought me macaroons. So yep, I've met the woman who played Irma. I loved the film, or I think I did. It just left me feeling so empty and unfulfilled, and sad, and scared, but, it was beautiful, obviously, and accurately portrayed the Australian bush as a sinister, unforgiving place. 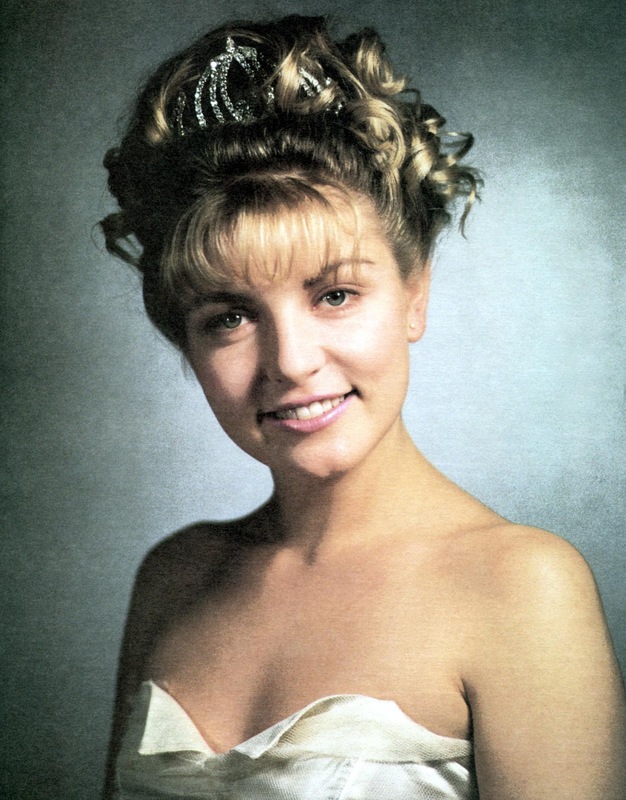 Louis bought up that the character Miranda is like the first Laura Palmer. It made me also think of the article on Hyperallergic 'Teen Girl Tumblr Aesthetic' in which they referenced the terrible case of Elisa Lam. Girls with secrets, girls who appear to have some sort of dark, ethereal power or something. 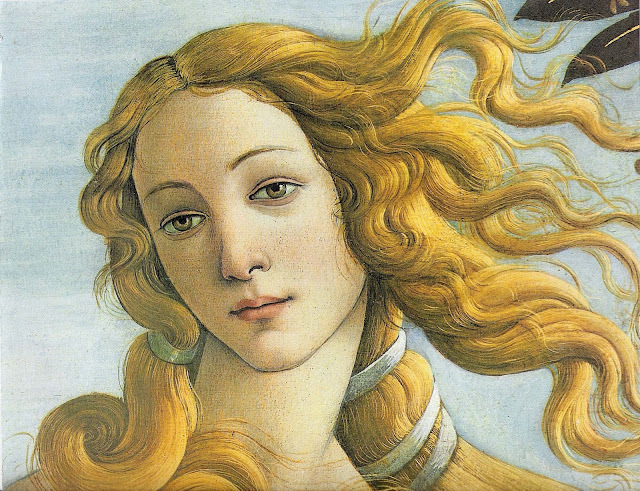 Fascinating, mesmerizing, but also terrifying. 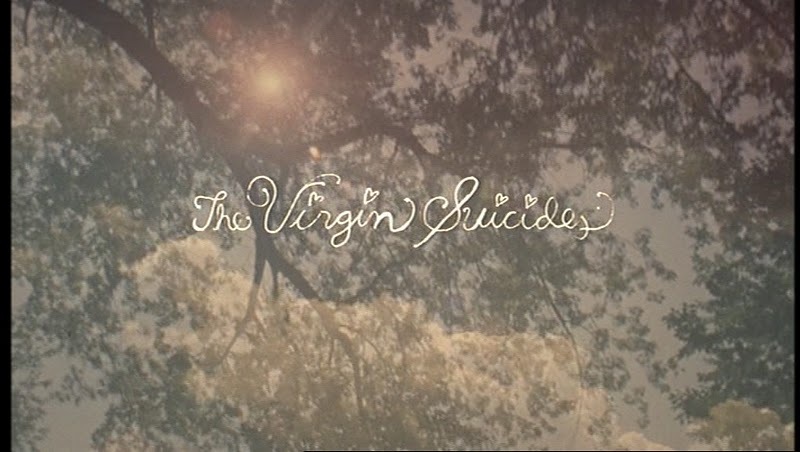 The Virgin Suicides. And they're kind of romanced now too, like you're supposed to want to be this girl who is desperately unhappy or "doomed" because generally with this instilled death wish comes being exceptionally good looking or something. She's omeone that will haunt you beyond the grave.